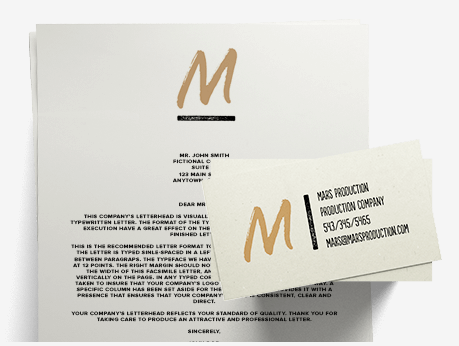 Please note that Tailor Brands currently provide the downloadable files for your Business Cards and Letterheads, and we've partnered up with Zazzle to help you get them printed with ease and as quickly as possible! Once you've created and finalized your designs, you can visit Zazzle, and head straight for the "Business Card" section, where you'll be able to to upload your design and purchase the business card package that suits your needs! For more information about this feature or anything else, feel free to reach out to our wonderful Customer Support team at [email protected].